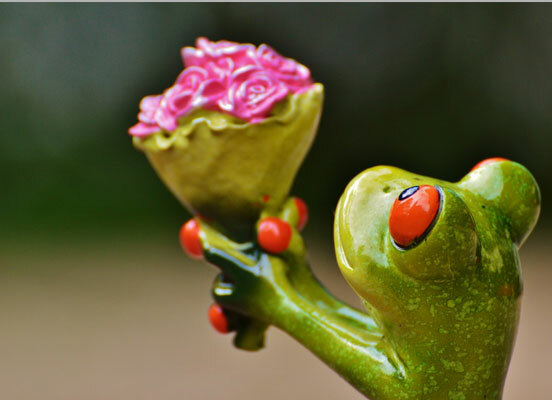 Find the love of your life with a little of our help. A website to bring catholic single people together. Online services for those who do not lose hope and keep searching their perfect match. Register, meet and fall in love. Welcome to cupid.com, online dating services for those who are in search of a real love. We aim to bring together people who are tired of being alone and they are ready to be involved in relationships, dating and start a family. If you are one of them, then do not waste your precious time. A lot of singles use our catholic dating site to find faithful husband or wife, who will have the same principles and priorities as you do. 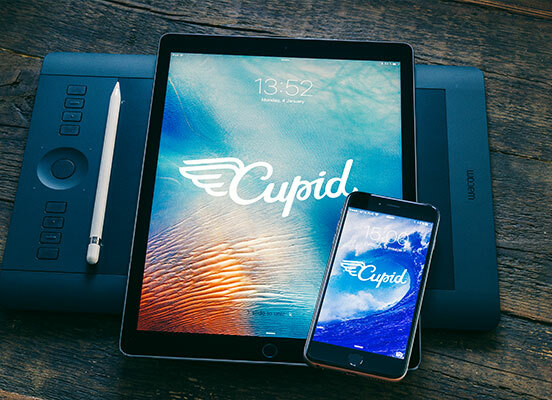 Cupid.com brings people with high moral values and modern technologies together, as this is what modern world is about. Start searching for your Mr. or Mrs. Right straight away. Life is too short to be wasted in loneliness and solitude. There are so many great moments in life to be shared with someone special and to find this someone you should just log in at our dating website. We provide a solid database of catholic singles, so that you have a lot of profiles to view and thousands of people to chat with. All the information you enter at your profile is preserved and secured, so you shouldn’t worry about any kind of intrusion. Mr./Mrs. Right: Is It Really that Hard to Find Your Perfect Match? There are different types of people: some of them believe in possibility of meeting someone with the help of catholic online dating services, others are quite skeptical about this and happen to think that online dating is a waste of time. But, when you are busy business man or business woman, you care about your career and what to be independent, you have special requirements to the person you see by your side and people you meet in everyday life just do not fit you, what shall you do? Of course, it is up to you whether to use the dating for free website to find your perfect match or not. Before you jump into conclusion, check out the success stories, people share at our website and read the reviews. We aim at making people happy and bringing two lonely hearts together. Cupid.com is among the best dating websites in the Internet that makes singles dating possible. With free catholic dating services we offer, you can see that it can be quite easy to find someone you might like. For instance, you can try to use Q-matching, the service which will help you find people with similar hobbies and interests, and what is more important with same beliefs and moral values. You can view the profiles, read information about a person and start chatting. Be sure you will get a reply, as these are the ones who are looking for their love the same way you do. The hardest thing is not to find someone, but to make a person be interested in you and keep up the communication. Before you create an account at cupid.com, make sure you know what do you want and whom you want to find here. If you have serious intentions and you want to start a family, you should try to find someone caring and loving, as well as this person should be respectful, confident, share the same values, the ones you and other catholic singles share. Except for this, your perfect match should be with a wide range of interests, so that you do not get bored, he/she should be intelligent, well-educated and with good manners. Are these the features you want to see in your future husband/wife? If yes, just register at cupid.com and start your search. There are thousands of people waiting to find someone great for traditional dating, just send a message and you might change someone’s story. Cupid.com provides dating for free services for people who look for catholic dating, visit the best dating site and try to find the love of your life.